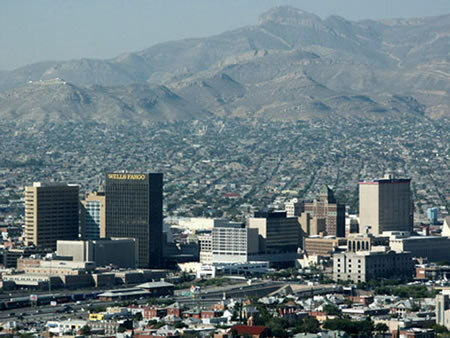 Striving to support needs in the El Paso, Texas, area, the Our Father's Foundation grants to organizations that support or empower women and children. As of 2017, the Foundation no longer accepts unsolicited grant proposals. Our Father's Foundation supports innovative and effective programs that empower women and children by encouraging economic self-sufficiency or offering opportunities to meet a demonstrated need. Copyright Our Father's Foundation. All rights reserved.